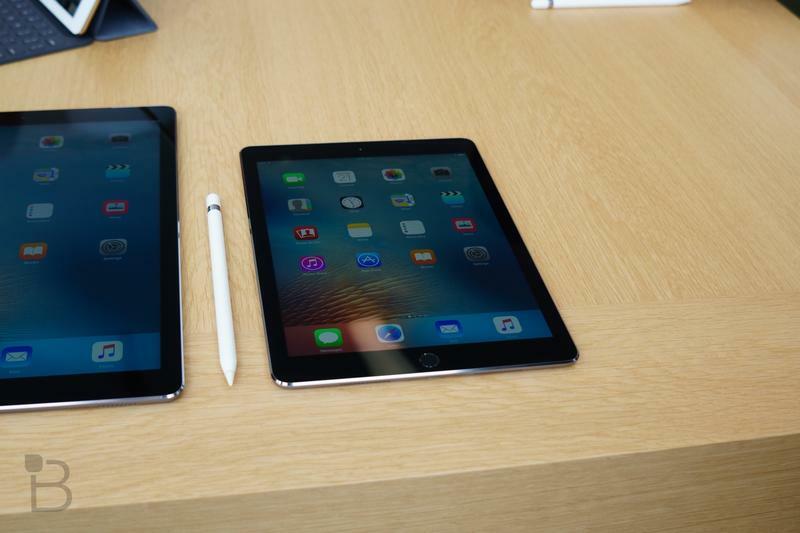 iPad Pro (9.7-inch) vs. 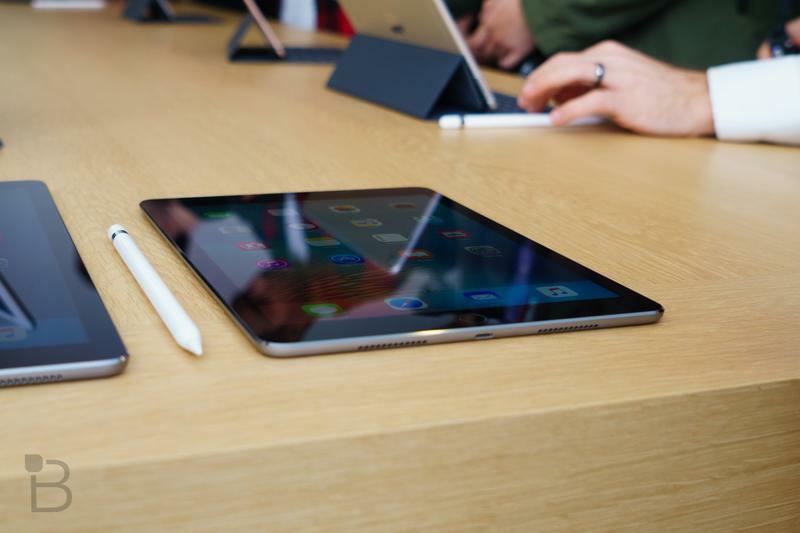 Surface Pro 4 spec shootout! 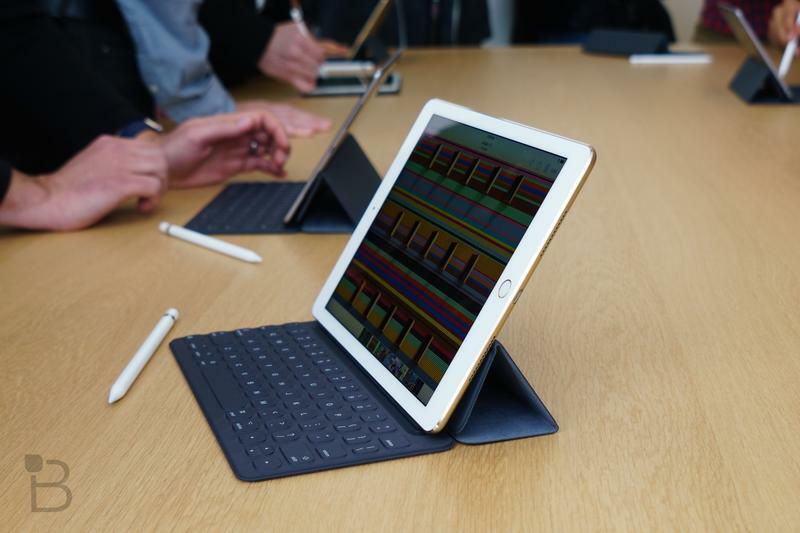 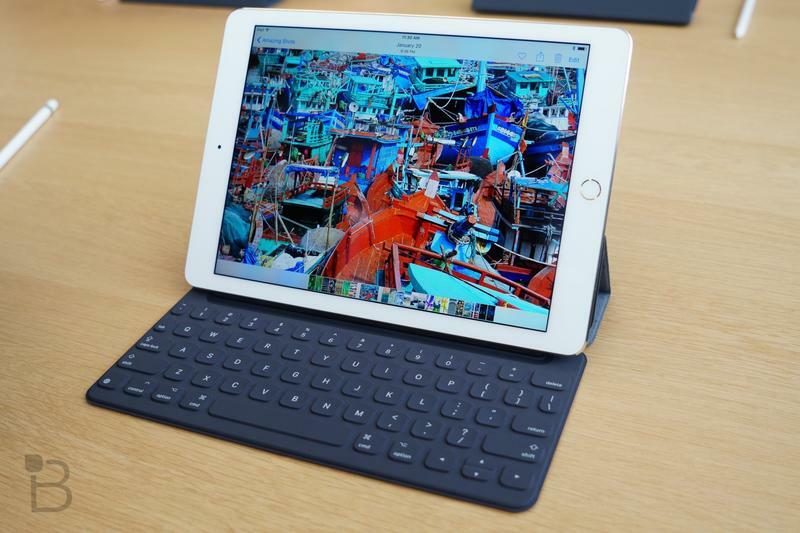 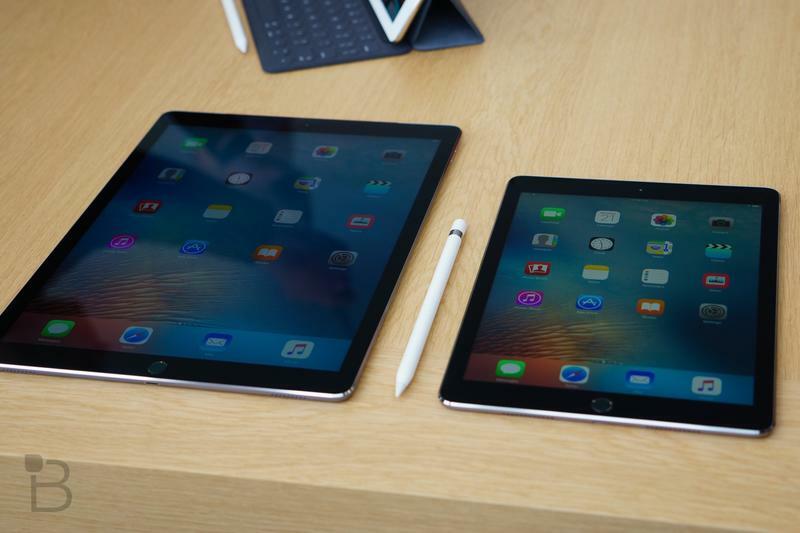 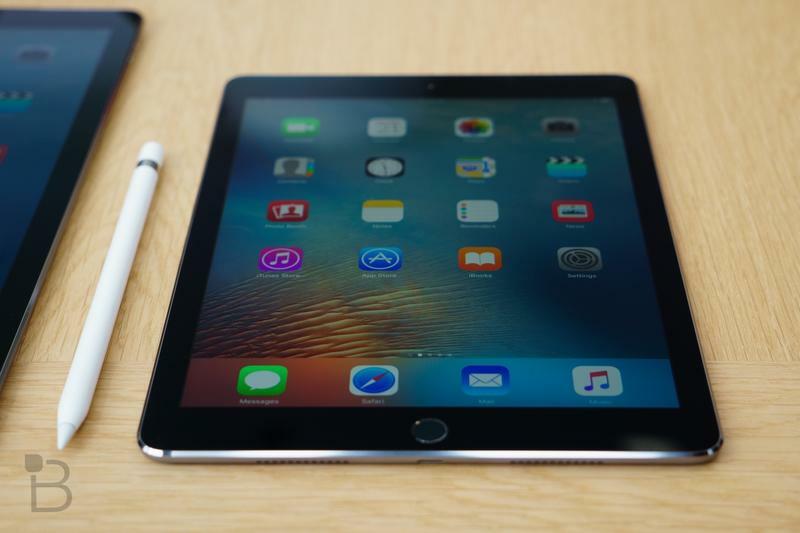 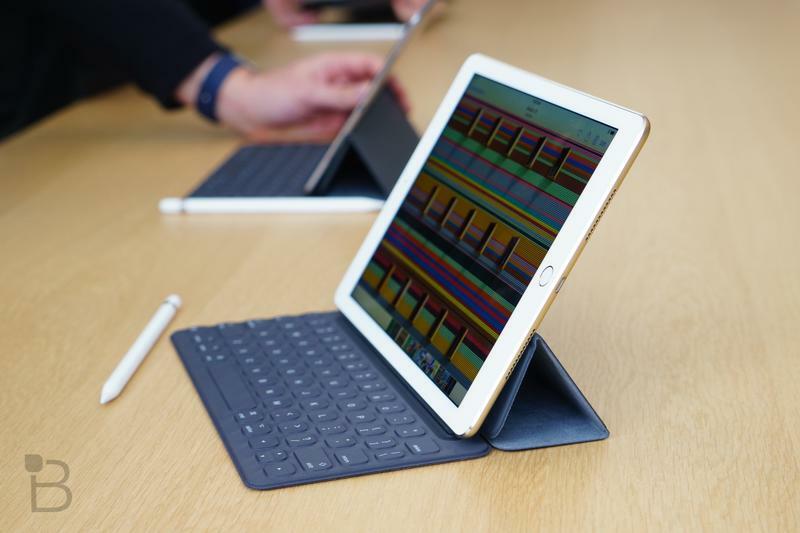 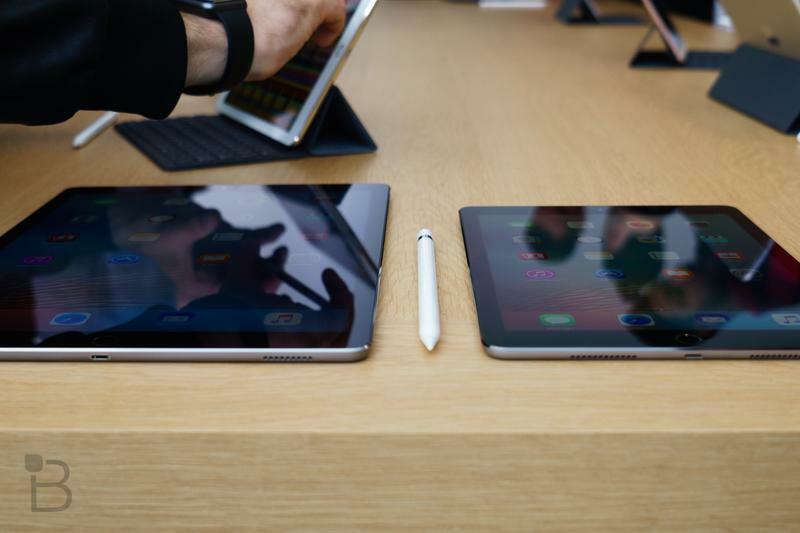 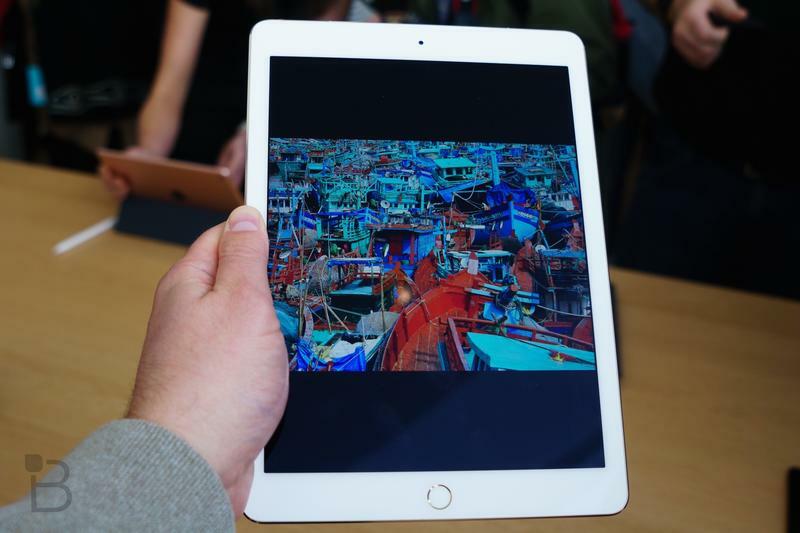 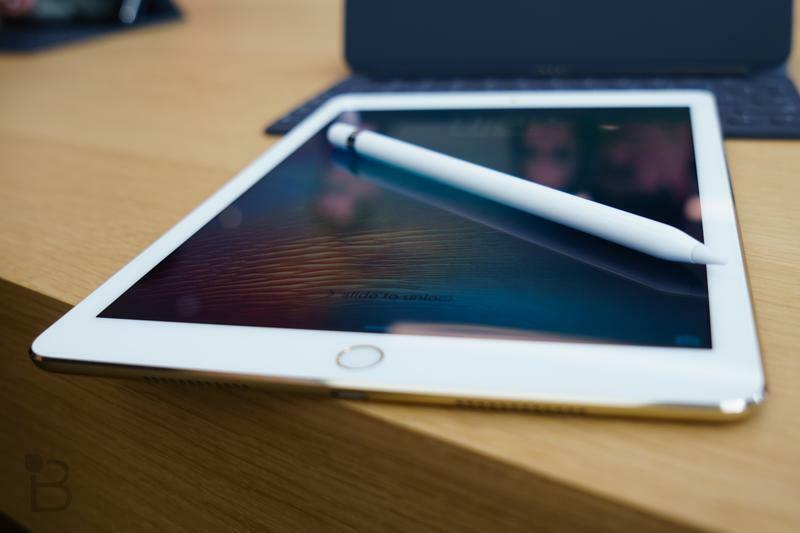 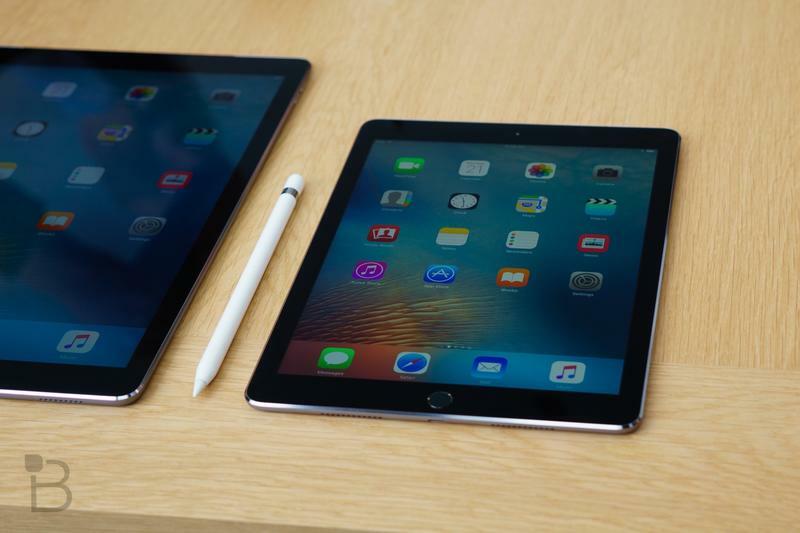 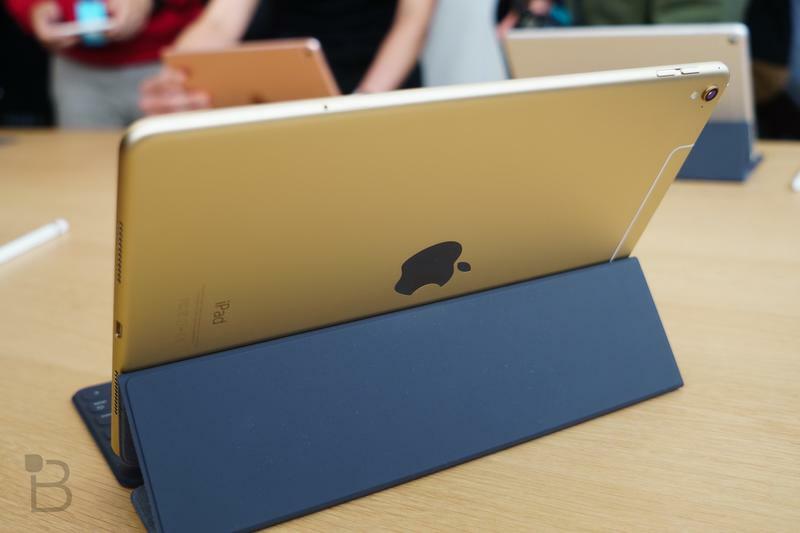 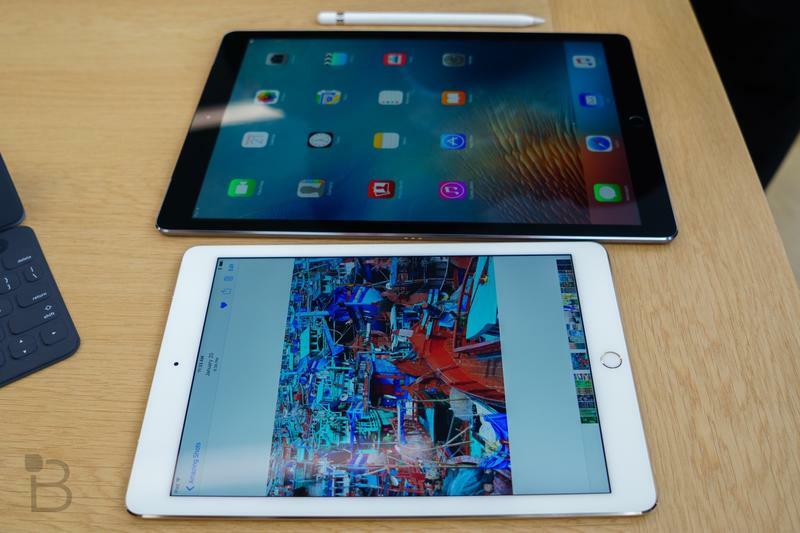 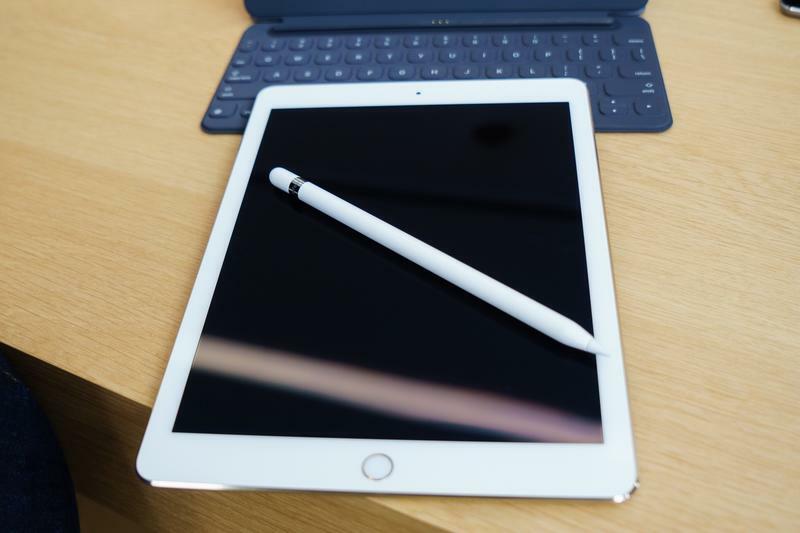 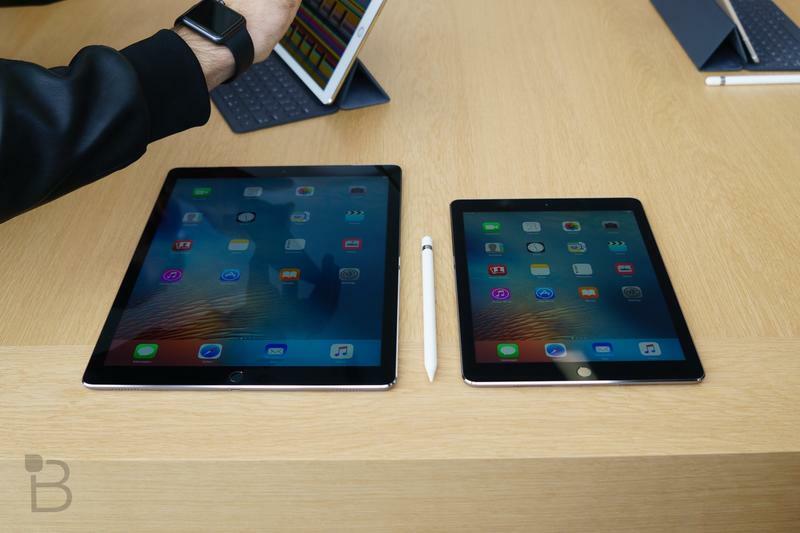 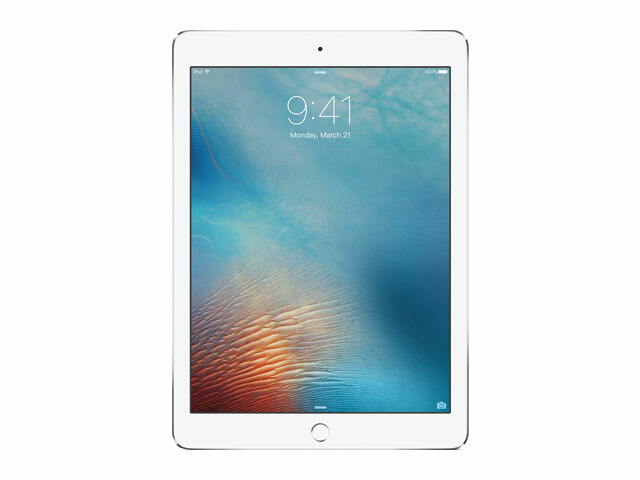 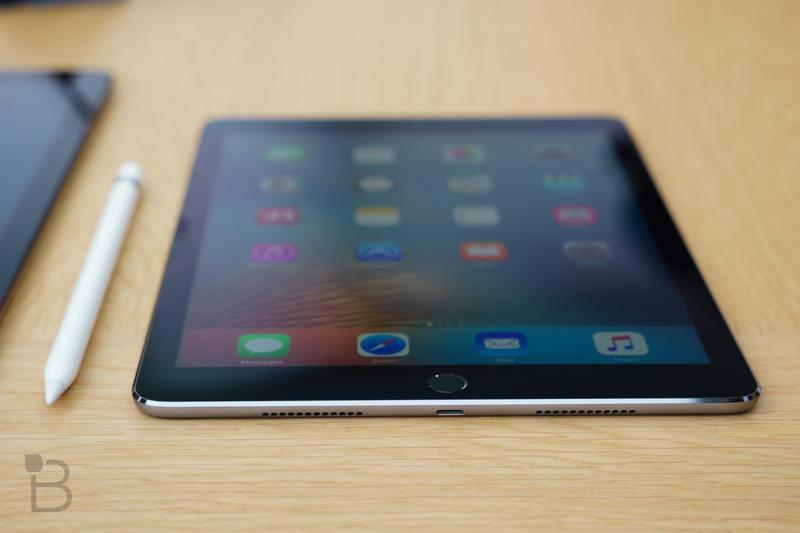 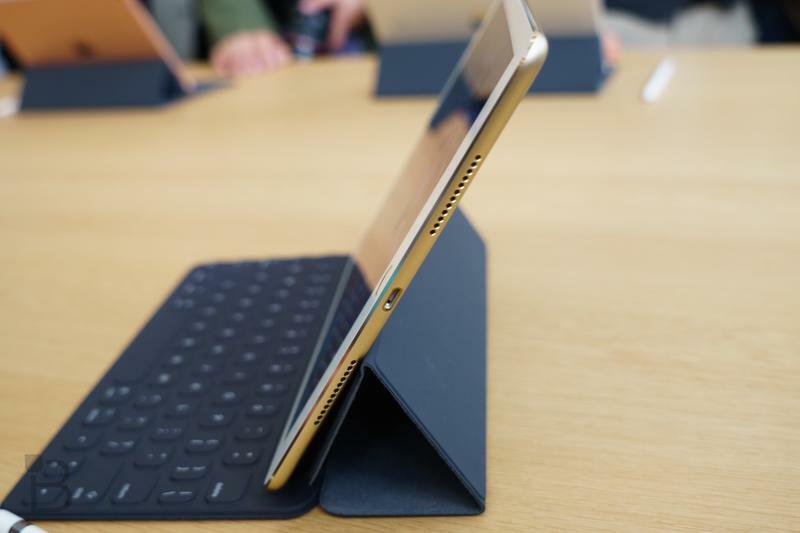 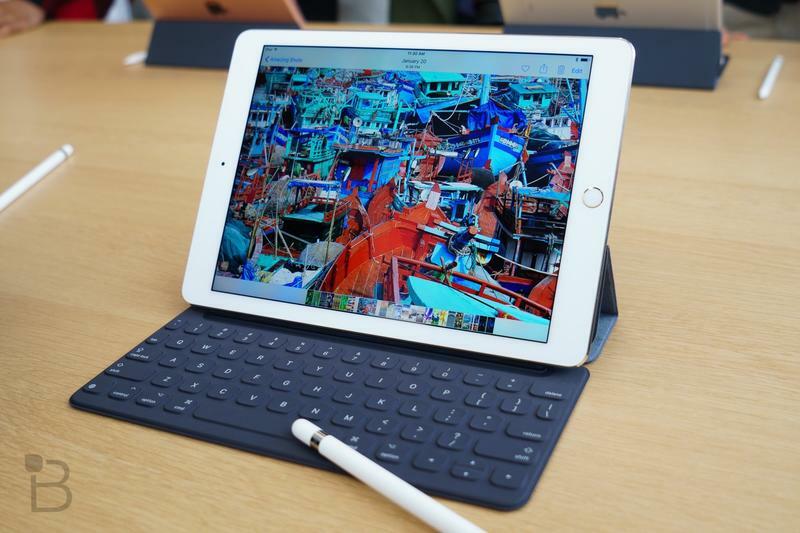 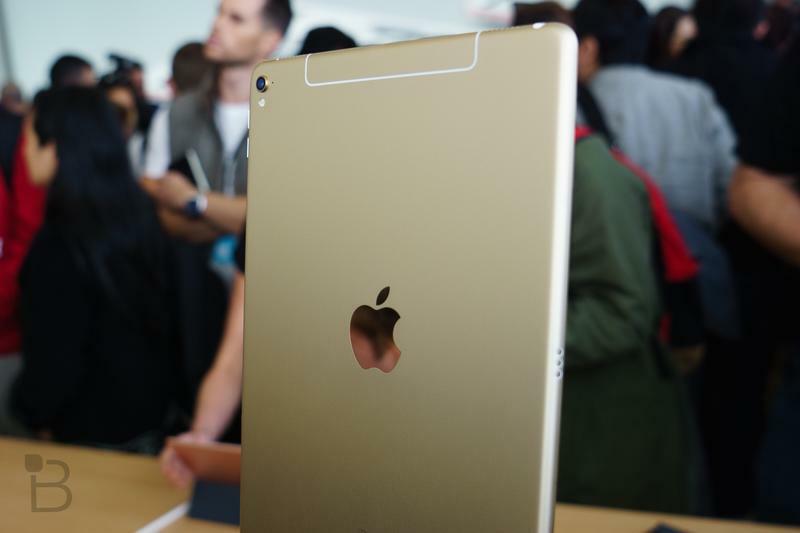 9.7-inch iPad Pro vs. iPad Air 2 spec shootout - Worth the upgrade? 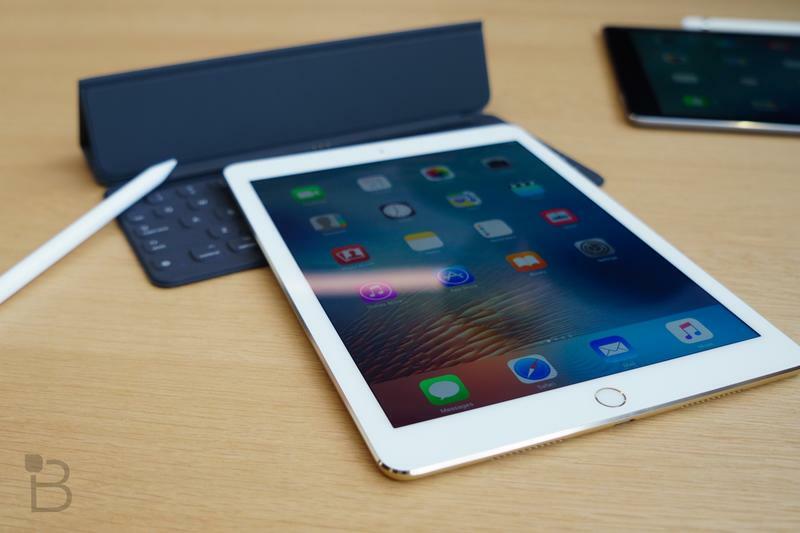 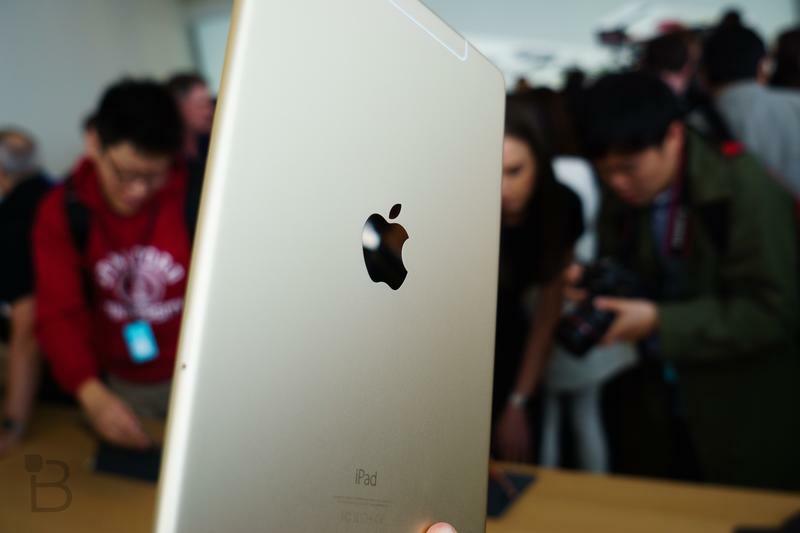 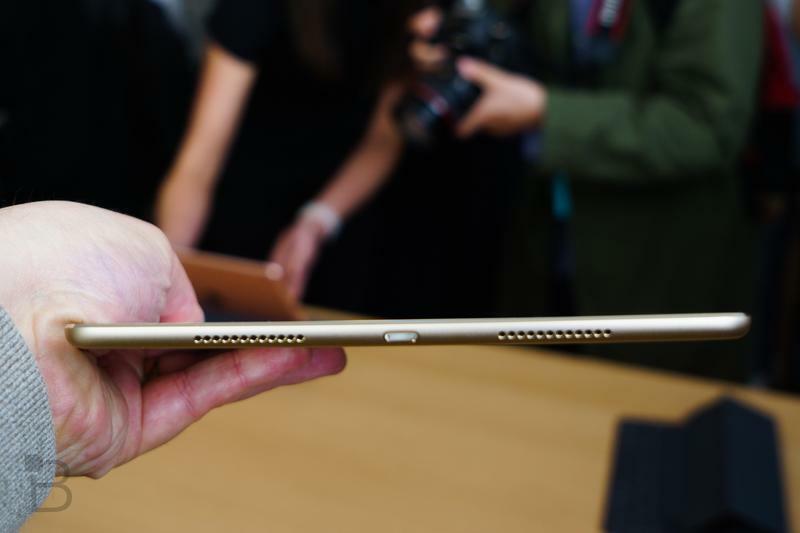 Apple finally has a 256GB iPad.. so will we see a 256GB iPhone 7?